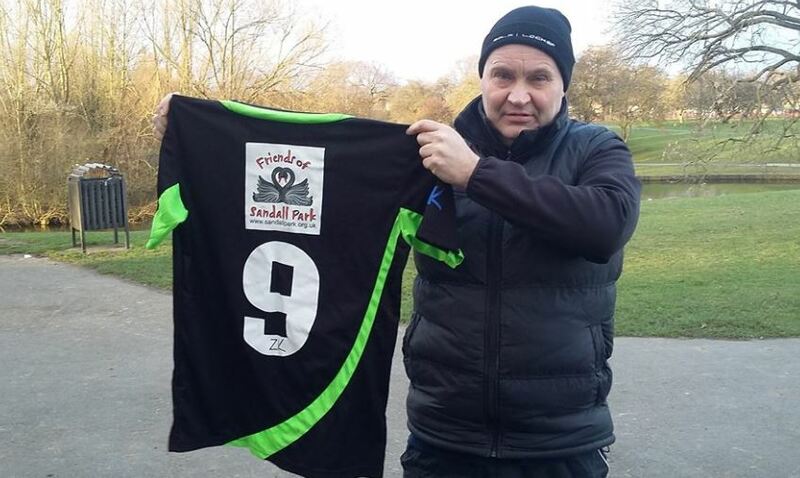 The Friends of Sandall Park are proud to sponsor a team strip for the Sandall Park Rangers Junior Football Club. If there are any businesses out there who would like to do likewise I am sure that any support would be appreciated. 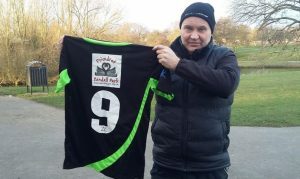 The club is going from strength to strength and is a great asset to the park community. Well done guys.